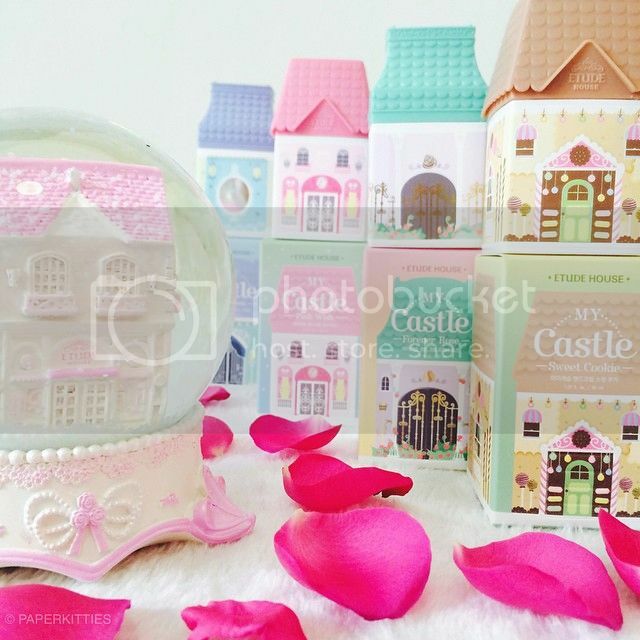 If you’re a fan of ETUDE HOUSE products, I bet you would have already noticed their newly launched My Castle Hand Cream all packed in the cutest fairytale castles! Each with a story of it’s own to help you escape the busy demands of the daily chore with a royal treatment from the realms of fantasy. 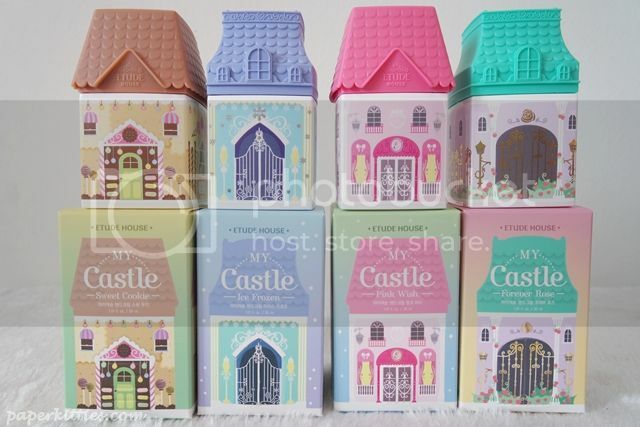 Inspired by Kidult culture where consumer products are designed to embrace our inner child, this set of enchanting conditioning creams are beautifully crafted with four lovely scents at only SGD$9 each. 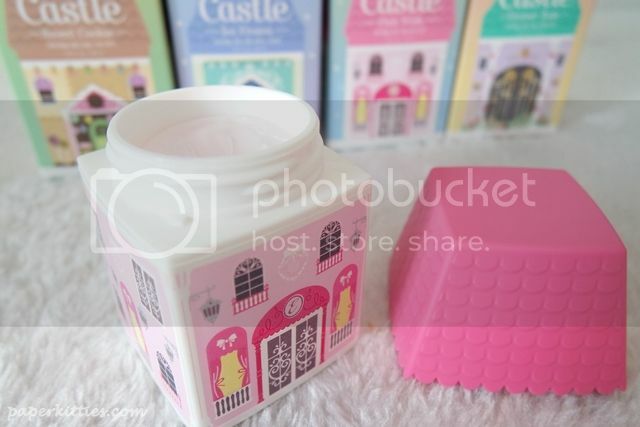 Available in four varied fragrances – Magic Sweet, Ice Frozen, Pink Wish and Forever Rose; it contains shea butter and six other organic herbal ingredients (centella, aloe vera, lavender, lemon verbena, marshmallow root, and chamomile) leaving your hands feeling hydrated and refreshed. Scent wise, Forever Rose would be my top pick due to my personal preference for roses! You just can’t go wrong with them once you get it right!